For more than a decade Sarah has been an integral part of the RGB team. Her strong technical skills and wide variety of areas of expertise have made her an indispensable client ally. 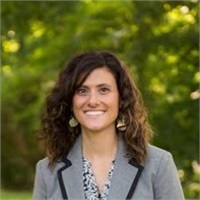 Sarah joined LPL Financial in 2003 and attained her bachelor’s degree in Economics from the University of Connecticut in 2001. 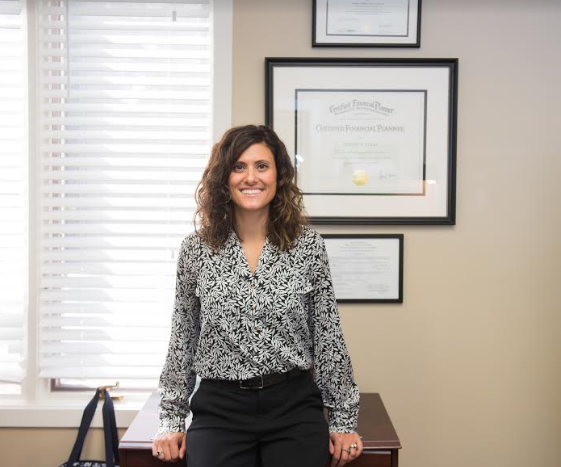 She currently maintains her Series 7 & 63 registrations held with LPL Financial and is a CERTIFIED FINANCIAL PLANNER™. Sarah is an avid hiker & skier, she resides in Southington with her husband Craig and her two daughters Samantha and Sophia.